NCSLMA First Time Attendee AASL National Conference Scholarship and Travel Grant in the amount of $1000 will be given to one (1) first-time attendee to be used towards travel, hotel, and/or registration fees for the AASL 19th National Conference & Exhibition, Louisville, KY, November 14-16, 2019. 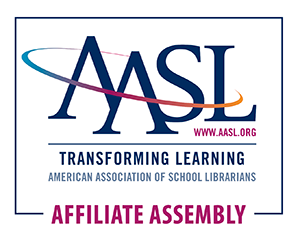 CRITERIA: This must be your first AASL National Conference & Exhibition. You may not receive additional funds from NCSLMA to attend this conference. Applications that are incomplete or not filled out correctly will not be considered. You must be a current member of NCSLMA.